Project Outline: Illustration for cover of Develop Magazine. 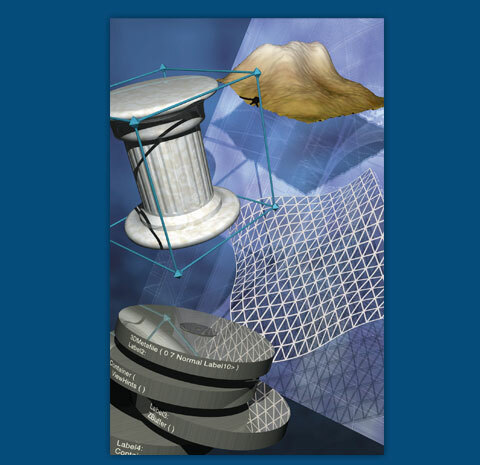 Artwork is a visual representation of the technical aspects of the QuickDraw 3d architecture. Techniques: Computer illustration, scanning, 3d modeling and rendering.